It is the art and science of examination, diagnosis, and treatment of diseases affecting the periodontium; a study of the supporting structures of the teeth, including not only the normal anatomy and physiology of these structures but also the deviations from normal. 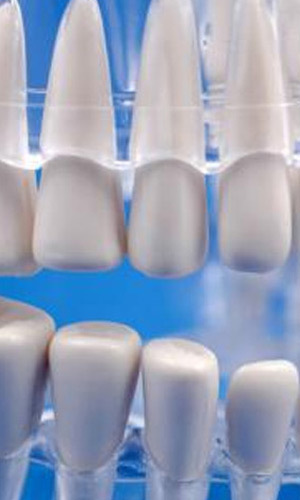 Clinically, the department deals with state-of the art dental cleaning which removes food stains, tartar and calculus. A detailed understanding of the oral and dental anatomy and causes of commonly encountered gum diseases is taught in detail.